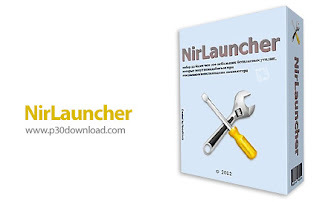 NirLauncher is a collection of over 150 free and portable software for Windows, developed over the years by the NirSoft website. This software has more than 100 different applications for Windows that are used to recover various passwords, view and manage browser cache, networking tools, systems and hard drives, programs for broadcasting and managing audio files and Video, desktop and search tools in Windows, etc. None of them needs to be installed, and even can be used on portable USB storage. 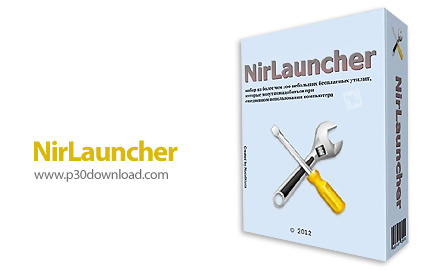 NirLauncher works on any version of Windows, starting from Windows 2000 and up to Windows 7. NirLauncher also works on x64 systems. Some the NirSoft utilities have a separated version for x64, and NirLauncher automatically run them when you're in x64 system.